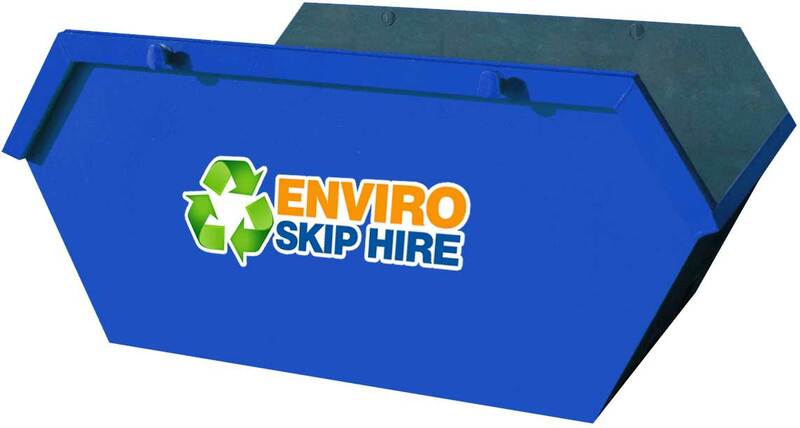 Need a skip in a hurry? We offer same day delivery service! We will wait for up to 20 minutes for you to load the skip and then remove it immediately from site. 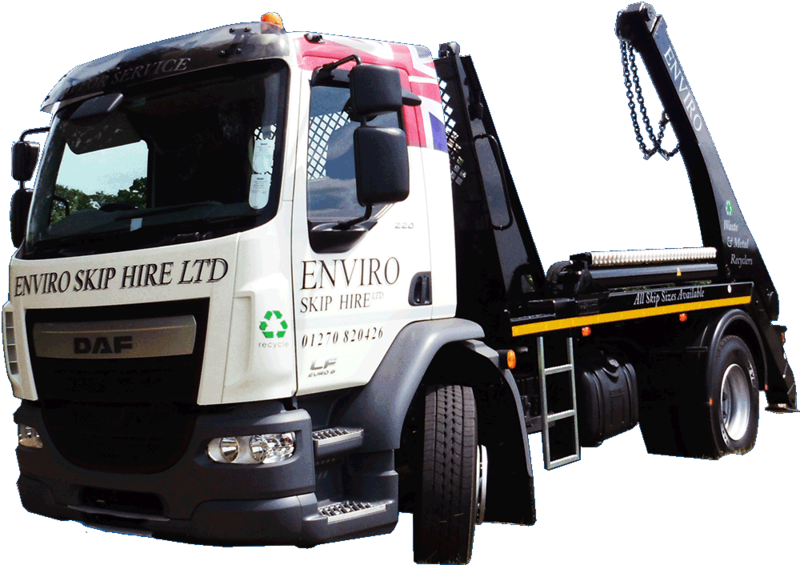 This service is ideal for: Restrictive areas, those requiring quick waste disposable and clients refused an on-road skip permit. 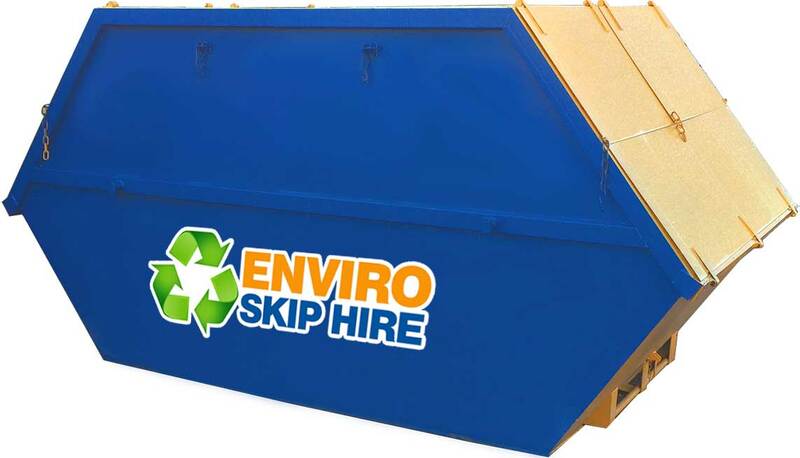 Enviro Skip Hire are based in Crewe, but operate throughout Cheshire & Staffordshire.